The New Year is still young, and if you’ve decided to make this your year for losing the weight and tightening your abs, you’re in luck. 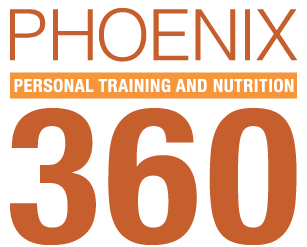 The following 7 Tips (straight from successful phx360 members) are your best bet at tightening your belt in 2018. Processed foods, refined sugar and high fructose corn syrup do NOT belong in your diet if, especially if you want tight abs. Cutting these items from your diet will allow your body to maintain stable blood sugar levels, alleviating your body’s need to store excess sugar away in fat cells. The fat stores created by excess sugar intake most often accumulate around your waist, covering up your abdominal muscles. Cut these items from your diet and replace them with real whole foods such as lean meats, vegetables, whole grains, nuts and fruits. Once upon a time, a member asked, “How do I stop eating cookies at night?” Another member replied. “Stop buying them.” It’s really that simple. Perform challenging strength training exercises at least three times each week. Your abs are like any other muscle in your body—they need to be consistently challenged in order to become stronger and tighter. The heavier you lift, the more they engage! Instead, use HIIT (High Intensity Interval Training) for your cardio workouts. HIIT training uses intense bursts of cardio peppered throughout your workout. This is a sure-fire way to rev up your metabolism and to get your fat stores to shrink. 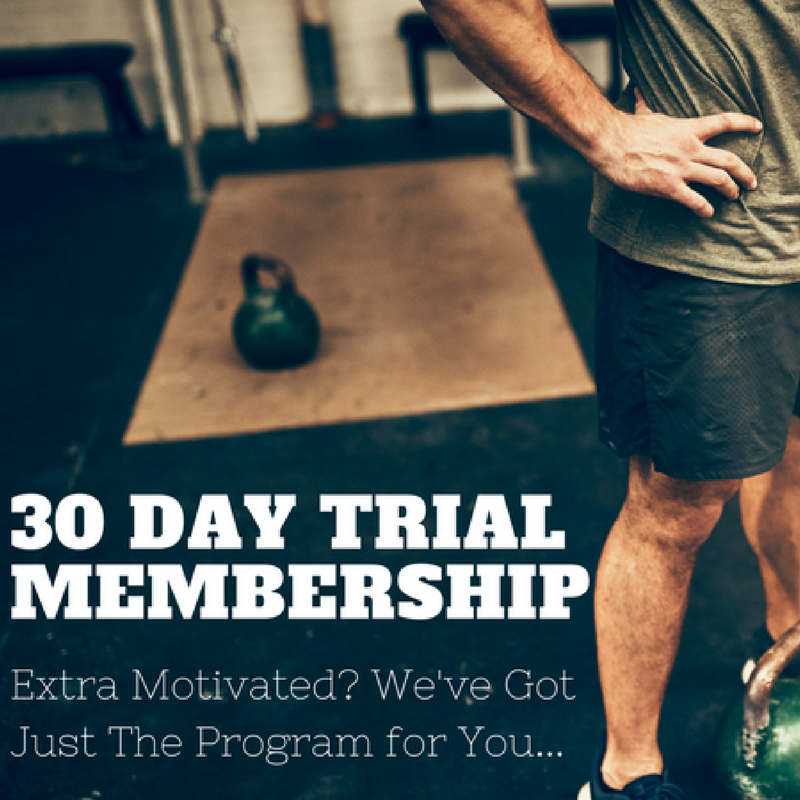 Our members love/hate explosive battlerope, sled-pushing, medicine ball, kettlebell swing additions to workouts to get their metabolism cranked! It’s easy to neglect your abs/core, but they are an important part of the equation. Upgrade your ‘rest day’ into a core and stretching day (you know you aren’t stretching). There you have it! Five solid tips that, when diligently applied, will help you shed the fat and tighten your abs. But, keep in mind that your results will be seriously hindered if you do the same exercise routine over and over. Your abs need a progressive challenge in order to transform. This means new exercises, different resistance and increased challenge. Call or email today to get started in S.W.E.A.T. 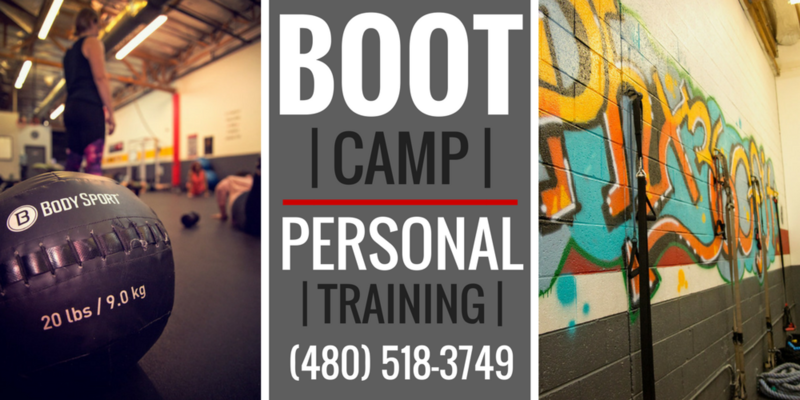 Bootcamp and started on a Registered Dietitian Nutrition program at Phoenix 360 that will challenge you, motivate you and transform your body. Availability is limited — act now and achieve a slimmer you once and for all in 2018.